Described as “the City of a Hundred Spires”, Prague’s architectural beauty is wildly photogenic. Amid Gothic cathedrals, Baroque palaces and Cubist facades, there are also knockout music clubs for revellers and superb craft breweries serving up some of the best beer in Europe. Spring (March-May) in Prague is pleasant as temperatures climb from 4C to 18C. May is also a month of celebrations – the prominent Prague Spring International Music Festival and the Czech Beer Festival draw large crowds. Summer (June-August) offers dry sunny weather and the city bustles with tourists. If you’re willing to brave crowds and high hotel prices, you’re in for a great trip. Autumn (September-November) is a season of colour in Prague. Amid fluttering maroon, yellow, and auburn leaves, you can sample the offerings of the autumn wine harvest and savour the chords of the “Strings of Autumn” music festival. Winter (December-February) is long and cold in Prague, but there are fewer visitors and the city’s snow-dusted bridges and castles are at their most atmospheric. In December, the city hosts a few festive Christmas markets so it’s worth visiting too. In a city as compact as Prague, the best way to get around is by foot. The city also has an efficient system of trams, buses and metro. There is also a vintage tram (41) which runs past many of the key sights. For information on taxis and bicycle hire, see our Getting around Prague guide. An iconic symbol of Prague, this Gothic bridge connects the Mala Strana district and Prague Castle to the historic Old Town over the serene River Vltava. Lining the walls are 30 or so Baroque statues, each one dedicated to a specific saint. A UNESCO world heritage site, Prague Castle is the largest castle complex in the world. Its massive compound includes multiple courtyards and gardens. 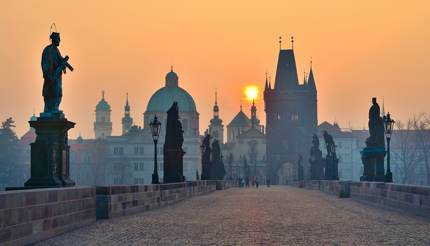 Key attractions here include the impressive Cathedral of St Vitus and the Old Royal Palace. 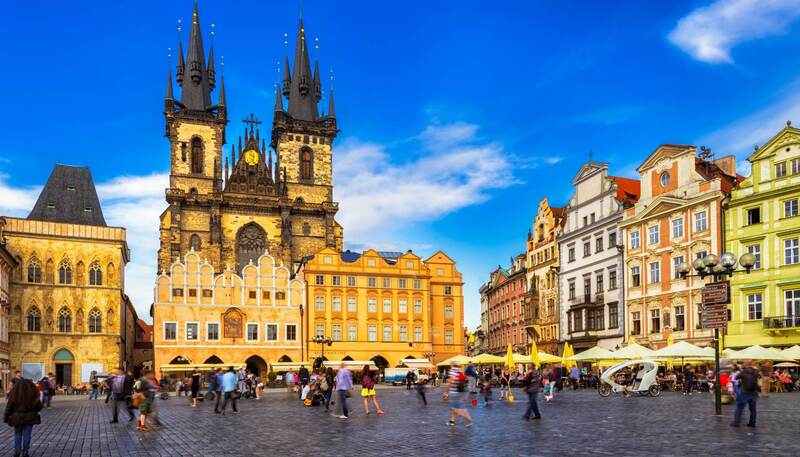 Often described as the heart of Prague, this elegant square is framed by buildings of all colours and designs, most notably the fairy-tale Týn Cathedral, the huge Church of St Nicholas, and the legendary Prague Astronomical Clock which is affixed to the historic Town Hall. Also known as “the castle on the heights,” legend says Vyšehrad is the original settlement of Prague. Today, you can climb up to Libuses’s Baths for impressive views of the city, or wander the gorgeous surrounding park. This Eiffel Tower-like structure stands on top of Petřín mountain peak, affording fantastic views of Prague and the land beyond to those who climb the 299 steps to the top. For more ideas on key attractions, check out our things to see in Prague guide. Following Lennon’s death in 1980, Czech youth living under the totalitarian regime began covering this wall in graffiti as a tribute to Lennon, and as a non-violent rebellion for peace and free speech. Messages and images have layered over the years, but this wall always stands for the spread of love and peace. 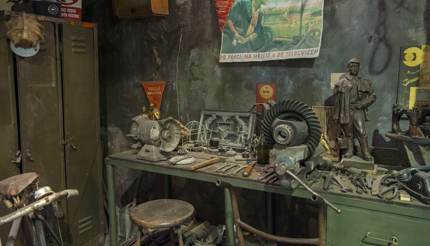 Recommended for anyone with an interest in 20th-century history, this museum shows the realities of life in the Czech Republic under communist rule from February 1948 to November 1989. An impressive architectural sight, this curvy building has an excellent restaurant and bar on the top floor offering panoramic views of Prague. Vepřo-knedlo-zelo – this omnipresent Czech classic consists of roast pork with dumplings and sauerkraut. Smažený sýr – Edam-style cheese covered in breadcrumbs, deep-fried, then served with a side of French fries and tangy tartar sauce. Ovocné knedlíky – a sweet dumpling filled with fresh strawberries, plum, apricot or fruit preserves, typically topped with melting butter and a dusting of sugar. Pilsner Urquell – a beer brand that spawned a beer style named after it (pilsner) and is still served in most Czech drinking establishments. 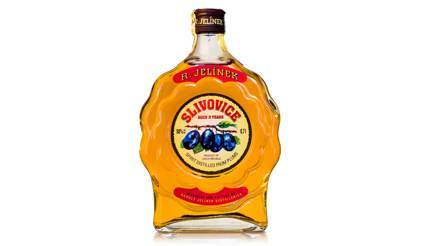 Slivovice – a potent plum brandy, though other fruit varieties are also available. Tipping: if a service charge isn’t included in the bill, then it’s customary to tip 10%. Hand your tip directly to the waiter, rather than leaving it on the table. A popular city-break destination, Prague has no shortage of hotels. Those in the Old Town or Mala Strana are most sought after. Location wise, Hilton in Old Town is ideal as it is close to Náměstí Republiky, the Municipal House and the Royal Road. Not far away, Hotel Cloister Inn, once an office for the Soviet secret police, is now a friendly budget hotel with 73 comfortable rooms. 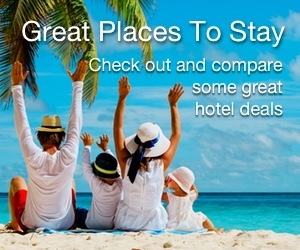 For more recommendations, see our Hotels in Prague guide. If you’re looking for a great night out, Prague doesn’t disappoint. There are many basement bars packed with stag-do crowds, but there are also traditional beer taverns where you can enjoy a low-key evening. U Zlatého Tygra (address: Husova 228/17) is an authentic tavern serving up great pilsner. For revellers, M1 Lounge Bar & Club (address: Masná 705/1) has DJs spinning hip-hop, house, R&B and indie rock. Check out Nightlife in Prague guide for bars, clubs and live music venues. In the Old Town, there are souvenir shops at almost every turn, selling everything from wooden puppets to Bohemian porcelains. 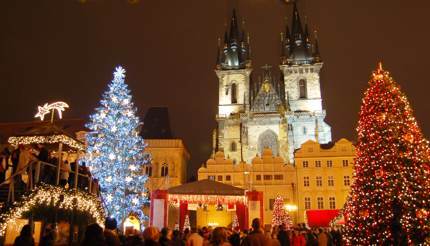 In December, Prague transforms into a winter wonderland with festive Christmas markets. The main ones are at the Old Town Square and Wenceslas Square. For more shopping advice, check out our shopping in Prague page.